The righteous assertions of Afrobeat's sonic revolution are most present in our culture as polyrhythms that are pervasive in genres from pop to hip-hop. 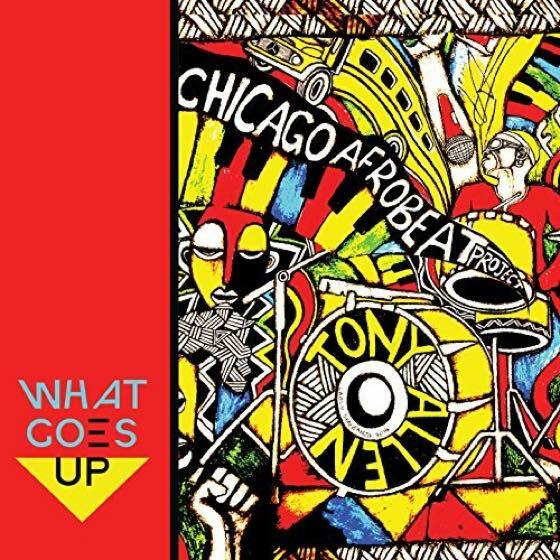 This record by the venerable Chicago Afrobeat Project continues their legacy of releasing music true to the tradition of Fela Kuti while including pieces of blues, jazz, hip-hop and other strands that inflect the sound of the Windy City. For this magnificent collage, they were astute to hire Kuti collaborator and versatile beatsmith Tony Allen. His percussion keeps the sound rooted deep in Africa, as the gang of talented Americans ably change lanes from the traditional to the avant-garde, cruising confidently on timeless grooves. It's a dance record, a political one; a call to action; exactly the kind of music that is needed to uplift people, from Lagos to Chicago. The track "Race Hustle" manages to capture the kinetic feeling of an agitprop Afrobeat classic, yet is bolstered by splashes of moody and adventurous production that usher in a vocal by esteemed Chi-Town neo-soul assassin J.C Brooks.